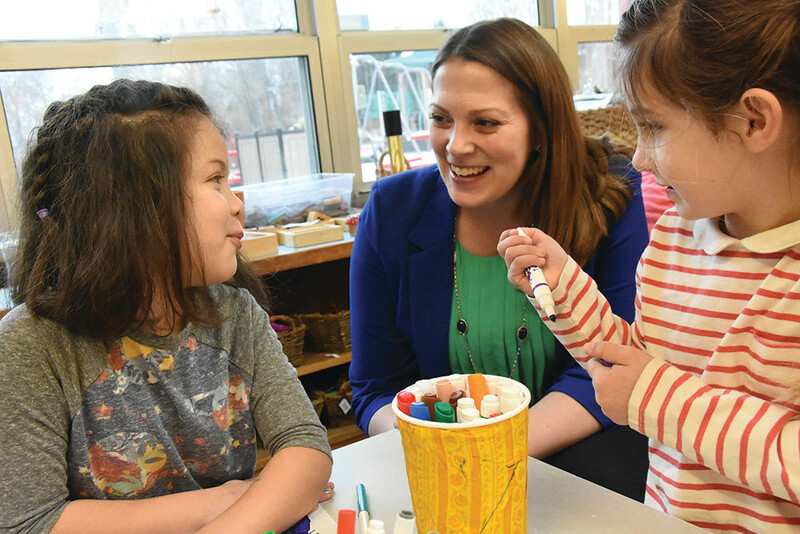 “Everyone who visits Gordon should feel like they were cared for and have an opportunity to be heard,” says Sarah M. Turner, the new Admission Director at Gordon School in East Providence. “I want to know the hopes and dreams that you have for your child and your child’s education.” In her job, she helps families to get to know the school, guiding them from initial inquiry to enrollment. “I’m proud to advance Gordon’s mission of institutional equity, inclusion and diversity, working with families to offer them the opportunities and academic excellence cultivated by this community,” she says.